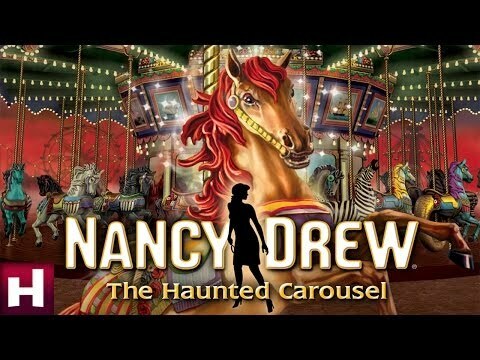 which Nancy Drew game is coming out 다음 and when? Nancy Drew is played 의해 Emma Roberts one of the most coolest 여배우 in the world. 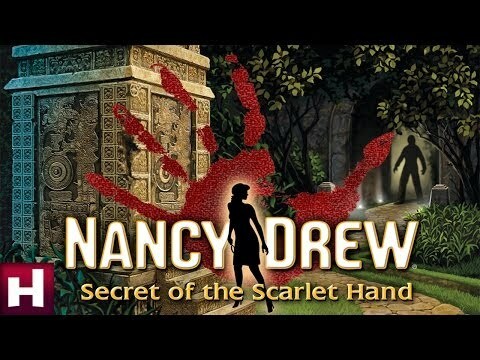 Nancy Drew has to solve a mystery in every book, game and movie. She always gets it solved at the end of the story. Nancy Drew is an old fashioned girl, but she always has everything she needs with her. Her first-aid kit, 음식 (LOL), cellphone and everything she needs. She drives an old car, but that is what makes so cool. She is different then everybody else. 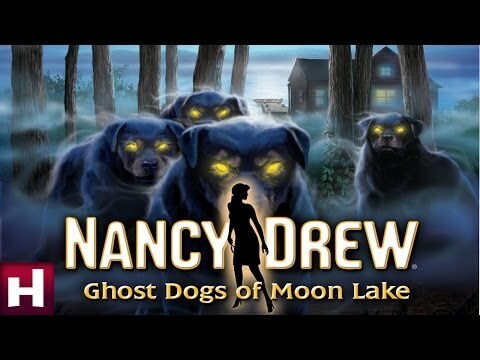 If 당신 don`t agree comment, but this is how I see Nancy Drew.